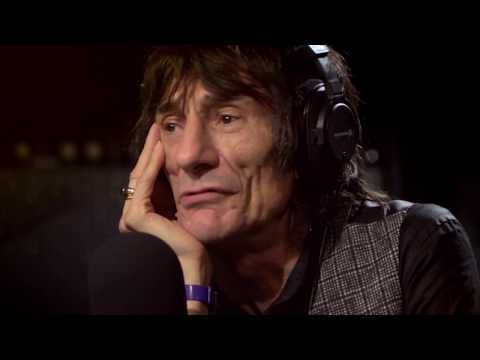 The Ronnie Wood Show is a unique mix of star music interviews, great music history, and fantastic entertainment presented by one of rock's most engaging characters. The Ronnie Wood Show premieres Wednesday July 11 at 8/7c on AXS TV! The Ronnie Wood Show Season 1 was released on AXS TV 286d ago in the US. Notify me when The Ronnie Wood Show Season 1 is available.